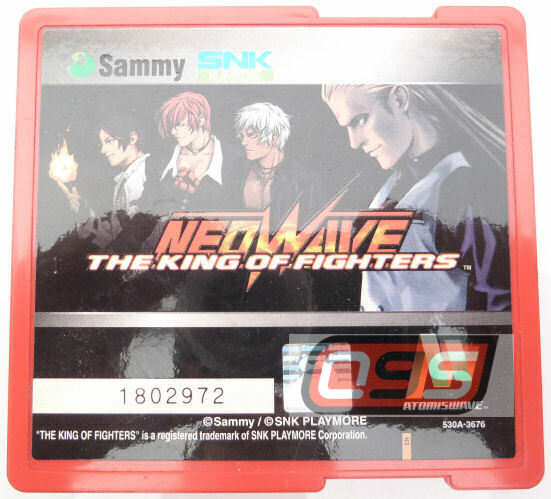 The first King of Fighters game to appear on Sammy's Atomiswave system. This version sees the return of many favourite teams from past versions. The game will feature the all new "Heat Mode" and 3D backgrounds. The game mechanics remain relatively unchanged 3 on 3 team fighting. With players relying on power stocks to execute super moves. 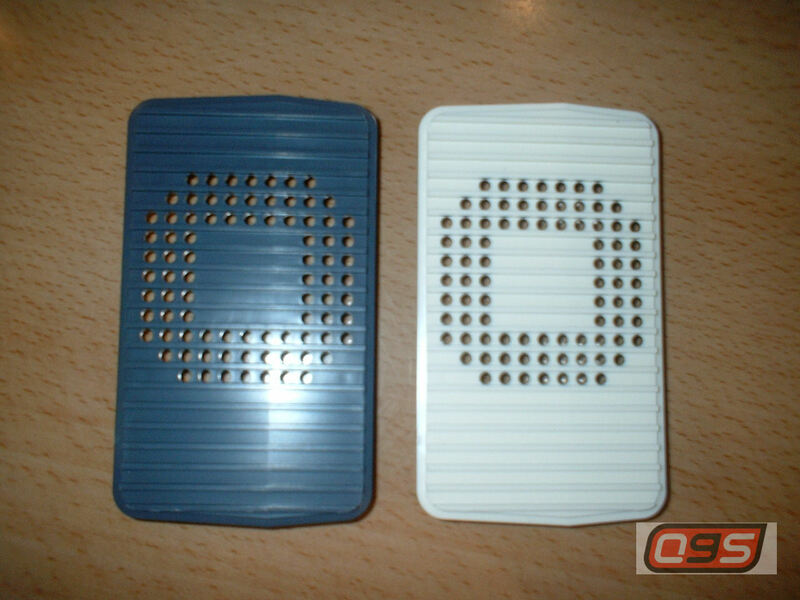 Fan panel for Naomi 1 and 2 cases, available in White and Blue.